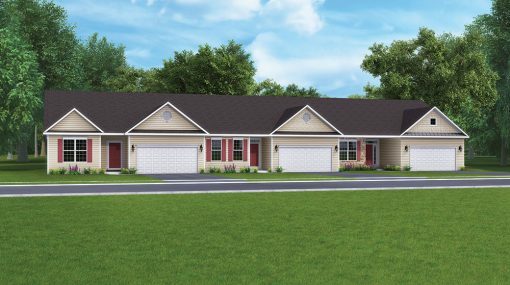 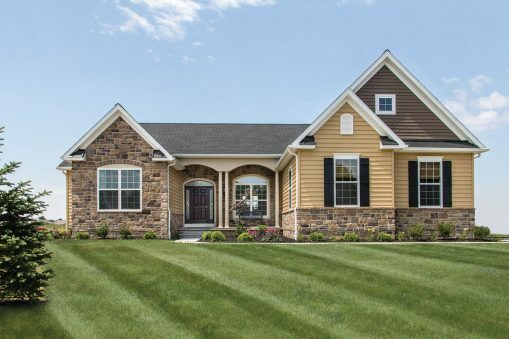 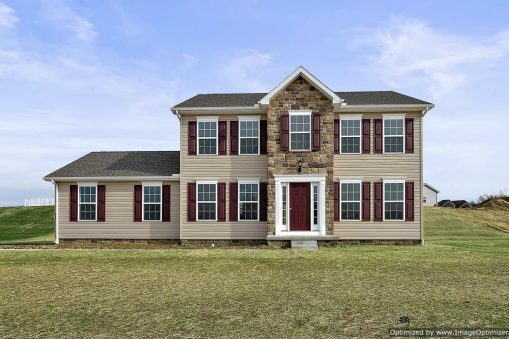 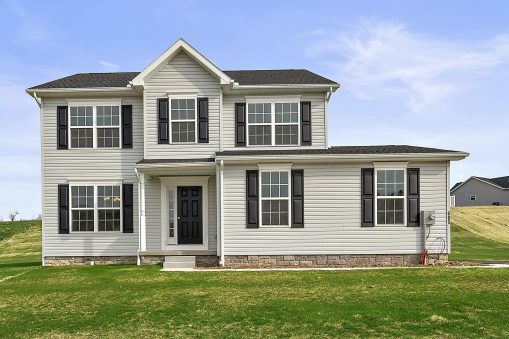 The new Elizabeth villas at Cherry Tree Community in Hanover, PA are now available! 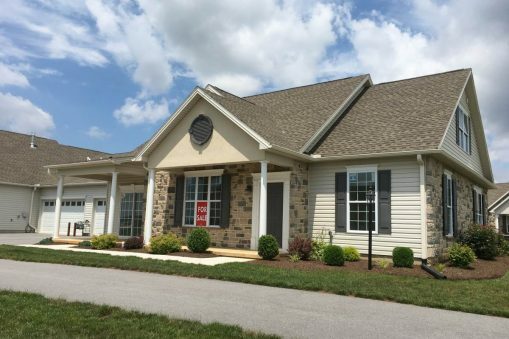 Built with 55+ homeowners in mind, our villas offer comfortable and easy living at a convenient location. 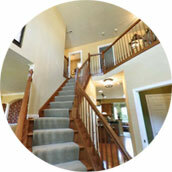 Greet your guests on the porch and store coats and shoes in the foyer closet. 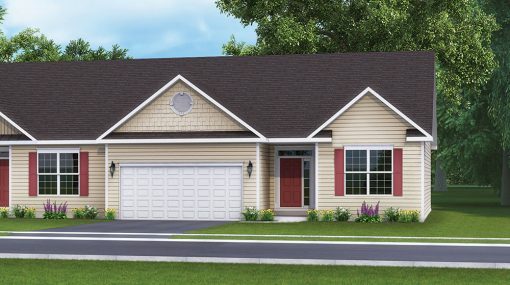 Pull your car into the spacious two-car garage and enter your home into the mud room. 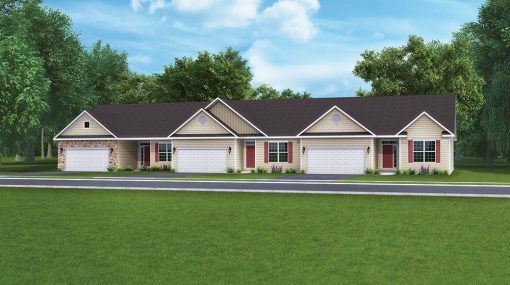 The lovely one-story home features a gorgeous owner’s suite with full bath and two walk-in closets, as well as two additional rooms for bedrooms or an office with plenty of closet space and a full bath. 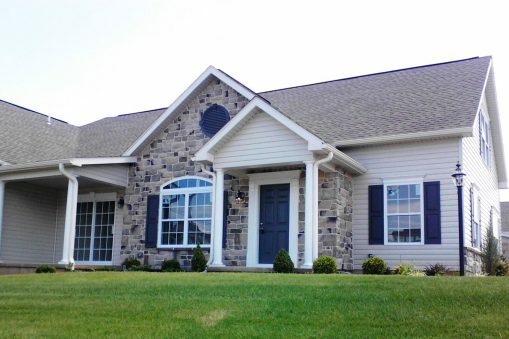 The home offers a convenient first-floor laundry with washer and dryer hookup, furnace, and water heater. 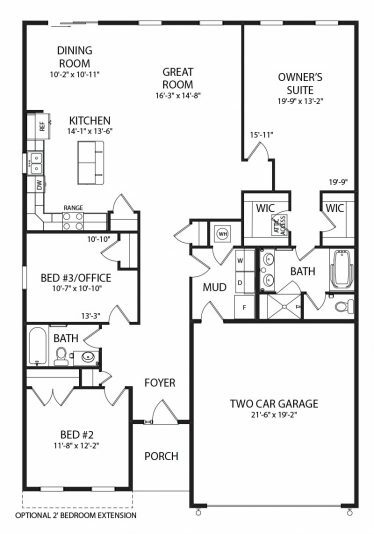 The lovely kitchen offers plenty of cupboard space with a bar and an adjacent dining room and great room. 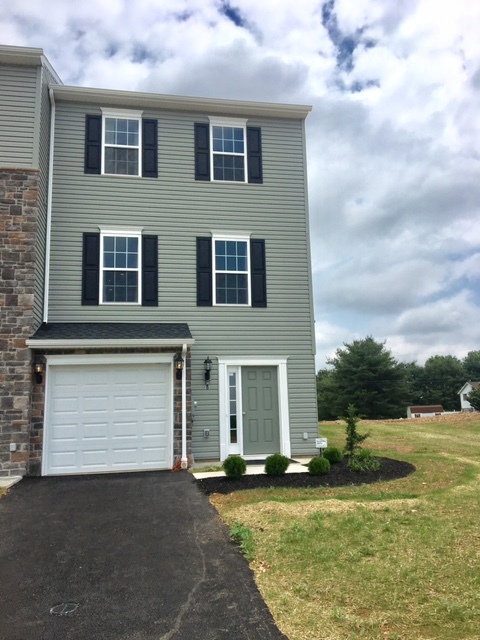 Our villas at Cherry Tree are available in duplex and triplex arrangements, so be sure to contact us today at 717.471.1211 to choose your home.